Date: Nov. 2 & 3, gates open at 8:00 a.m. 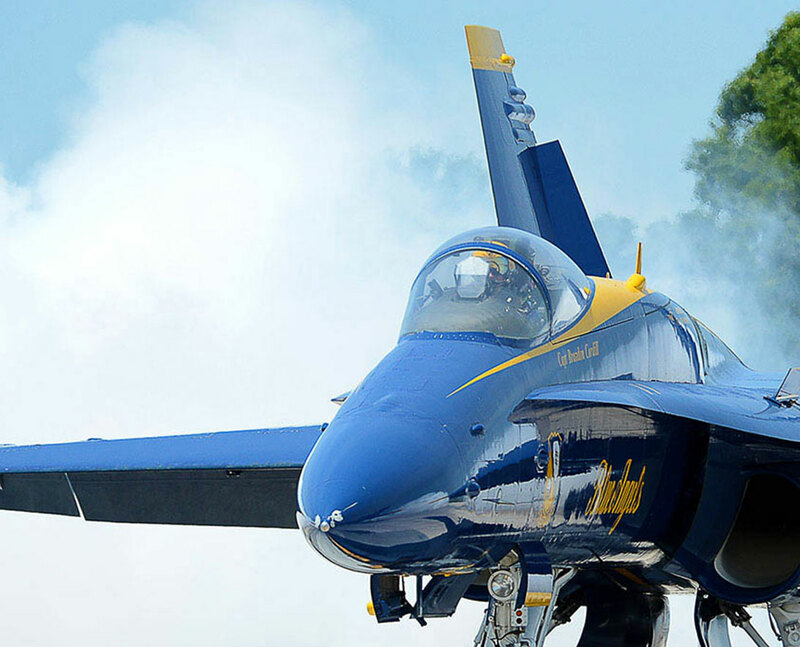 The 2018 Blue Angels Homecoming Air Show at NAS Pensacola will be held on November 2nd & 3rd, 2018, celebrating the 72nd Anniversary of the Blue Angels team! 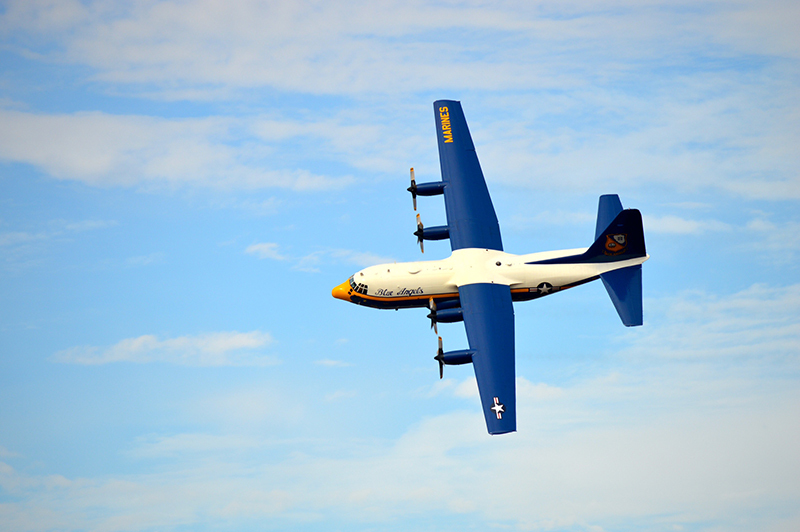 Come enjoy the high-flying performers at this year’s air show! 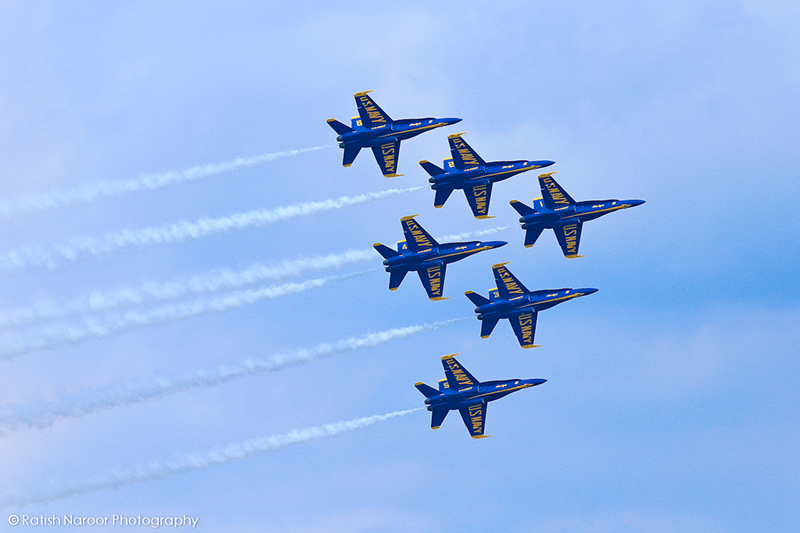 Your Blue Angels will have day performances on Friday and Saturday, with the gates opening at 8:00 a.m. on both days.